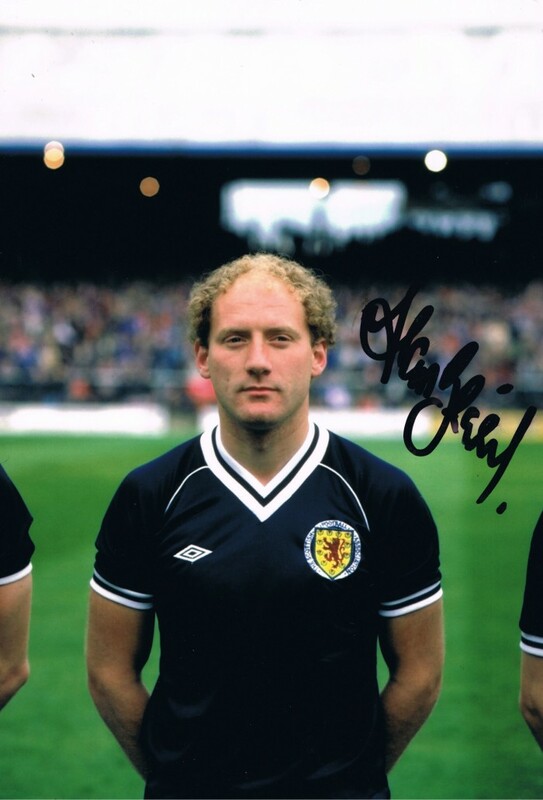 Fantastic photo signed by Scotland legend Alan Brazil. This is a 12″x8″ photo, ideal for framing. Will come with our company COA. Please ask if you require any more info before purchasing.